Are you finding litter throughout your home? 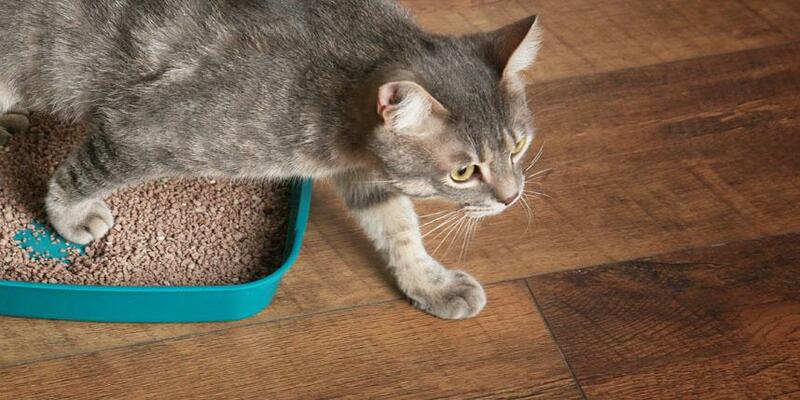 Is the area surrounding your litter box as full of litter as the box is? You are not alone. 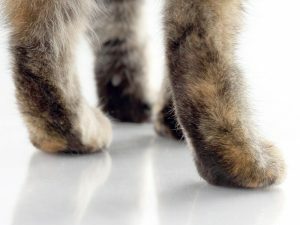 Cat litter tracking tends to occur when litter sticks to your cat’s paws or fur and gets brought outside the litter box, and it’s one of the most common complaints of cat owners. 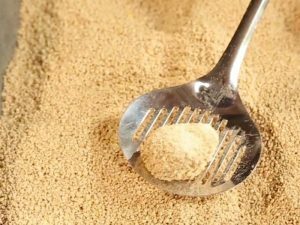 Clay litter contains silica dust, which often ends up stuck to paws and tracked around your home. Switching to a dust free litter can help to prevent this from happening. 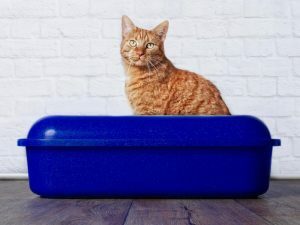 If litter is getting stuck to your cat’s paws, try using a mat that pulls the litter off and keeps it contained to the mat, instead of it getting dragged throughout your home. 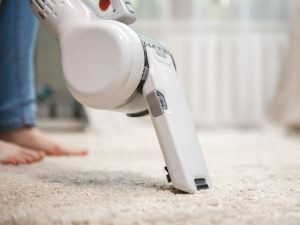 Some mats hold litter better than others, but beware – litter can sometimes stick so tight that a vacuum isn’t powerful enough to remove it after. 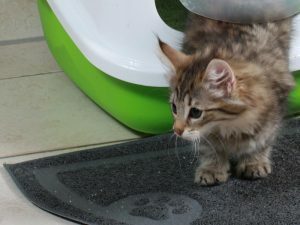 Long-haired cats tend to experience more issues with litter tracking because litter gets stuck in their fur. 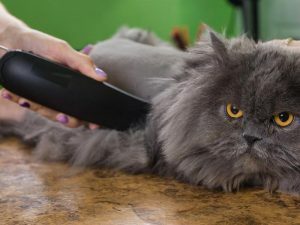 To prevent this from happening, use blunt-tipped scissors or an electric facial hair trimmer to trim the hair between their paw pads to a shorter length. 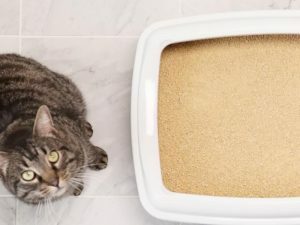 One of the more simple but effective solutions to cut down on litter tracking is to get a litter box with higher walls so less litter gets kicked out of the box and spreading around your home. If you have an older cat, they may not be able to climb over high sides, so make sure to get a box with an entry point for easier access. For quick and easy cleanup, place the litter box in an area that can be quickly vacuumed or wiped clean like a wood, tile or laminate floor. If your litter box is placed near carpet, it’s more likely that litter will get trapped in the fibers and become hard to remove. 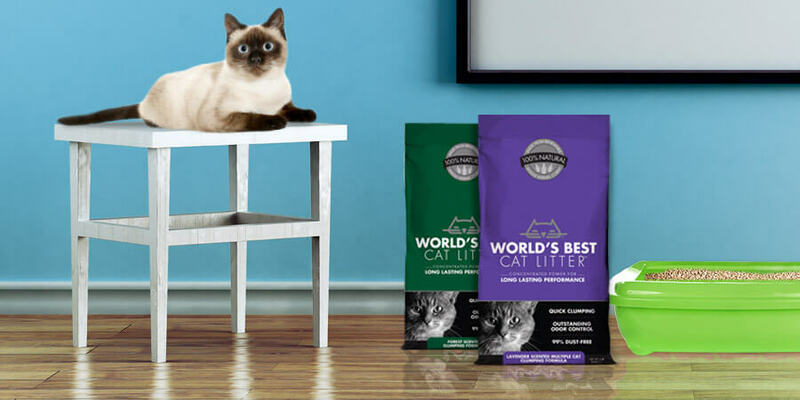 When litter doesn’t clump immediately, cats often end up stepping in wet litter, which then clings to dry litter and tracks it out of the box. Quick clumping litter will help to prevent this from occurring and reduce tracking. 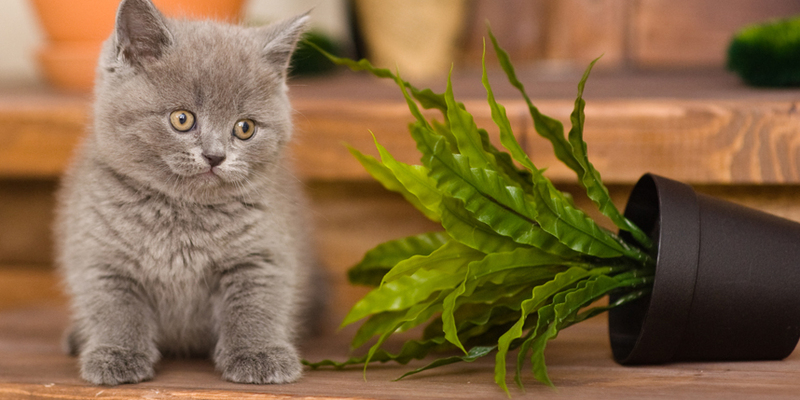 Cordless vacuums are a great option for quickly cleaning up around your litter boxes. If you keep one stored near the litter box, you can quickly take it out and vacuum the area any time you notice a mess, without having to worry about finding an outlet or wrapping up your vacuum cords afterward.